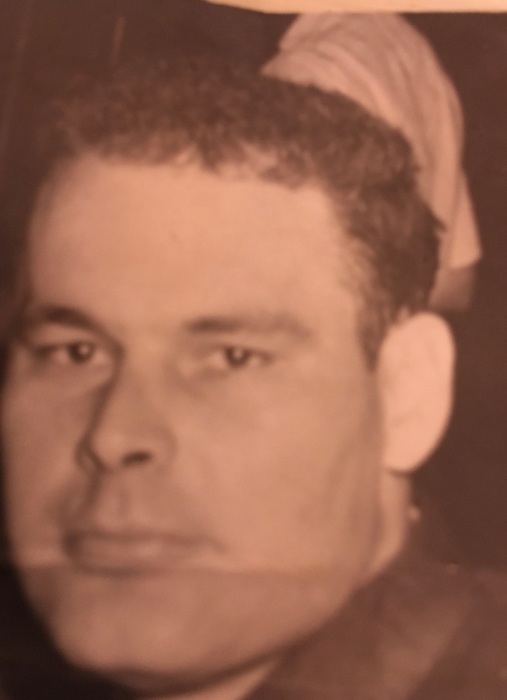 Carl Louis “Joe” Icet of Cove, Texas passed away early Sunday morning on December 2, 2018. He was 83 years old. Joe was born on May 6, 1935 in Bellville, Texas to Cebelle Holt Icet and Ross J. Icet. He was the youngest of five children. Joe grew up in the Humble Oil Camp where he spoke fondly of his childhood memories there and the lifelong friendships he acquired. He graduated from Pasadena High School and went on to college at South West Texas University in San Marcos, Texas. While at South West Texas, Joe played college football. He later transferred to the University of Texas in Austin and began his studies in pharmacy. Joe graduated from UT in 1958 and worked as a registered pharmacist for 60 years. He recently retired for his third and final time in June of this year. Joe truly enjoyed and loved his profession, he cherished the work relationships he established over the years and adored his customers. On most days, you could find him outside the pharmacy drinking coffee with his customers. He would always find time to just sit and visit. Joe spent his free time watching college football, golfing, fishing, working in his beloved garden or spending time with his family. He took great pride in his grandchildren and great-grandchildren as well. He made all necessary efforts to show his love and support towards each of them throughout their life. He was lovingly known by them as “Pawpaw.” He will forever be remembered for his kindness, giving heart and easygoing demeanor. Joe had been a resident of the Cove area since 1979, where he lived in the family home his grandfather built. The “Old Place” became a place of comfort for him at an early age and has become a family gathering spot for many events over the years. Joe requested that his final time be at home. Mr. Icet is preceded in death by his parents, sister, Armilda Ellen Icet and husband Doc Carter; sister, Annadeil Elliott Icet and husband Joe Fuste; sister, Mildred Celeste Icet and husband Charles Steele; sister, Betty Ross Icet and husband Vernon Buddy” Meyers; son, Jeffery Walton Icet; granddaughter, Candance Michelle Icet. He was survived by his loving wife of 64 years, Jacqueline Ann “Jackie” Garner Icet; sons, Joseph Nelson Icet and Jay Carl Icet and wife Ronnette; daughter, Jacque Lynne Dudley and husband Mark; grandchildren, Celena Magee Icet Hudspeth and husband Derek; Ross Jay Icet; Keldren Byrd Icet and wife Summer; Michael Wayne Dudley and wife Alisha; Kenna Cebelle Icet Ruiz and husband Michael; Corey Joseph Icet, Jeffery Bryan Icet and wife Jenny; great grandchildren, Layla, Jacob, Peyton, Harper, Hayes, Andi, Charli, Ryker, Wrenza, Zachary, Zaida, and Brylee. The family will receive friends from 10 a.m. to noon, Saturday December 8, 2018, at the Crespo & Jirrels Funeral Home Chapel. Graveside services will be held at 2:00 p.m., at the Icet Cemetery in Cove. Special thanks to the staff at St. Luke’s Episcopal Hospital in Houston, Texas for their expertise, compassion and care.